We believe in creating business value and social value hand in hand. We do so by creating tailored projects and programmes that take activities rooted in ""giving"" and making them strategically relevant to the business - from leadership and talent development to community investment and innovation. 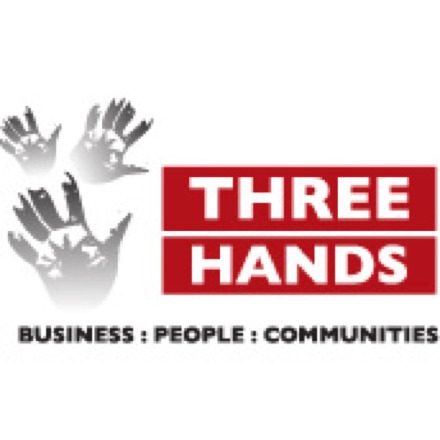 Three Hands has attended three roundtables on Community Groups & Causes, Employees who are Carers and Charitable Giving.